Oh my giddy aunt! 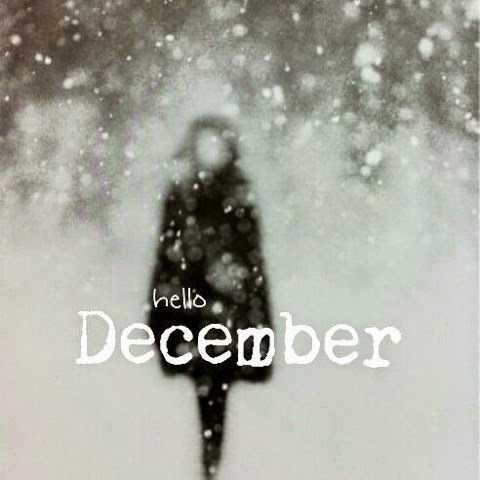 I can't believe it's December already. Where on earth has 2014 gone? To celebrate the run up to christmas, I'm going to be blogging every day in December. Yes that's right, Blogmas is back. And this year is going to be better than ever. This month I'm going to be bringing a bit of festive cheer your way every single day. Consider it a written advent calender of sorts. I've been preparing a good ol' blend of beauty, fashion and lifestyle posts with a christmassy theme to really get you in the mood for my most favourite time of year. I am going to attempt to be all fancy and creative with the titles of my blogmas posts this year and name them all after festive song titles, but this may be a bit of a challenge so please wish me luck. Day One of Blogmas will be going up later tonight so keep your eyes peeled! I am doing #blogmas too! It's a lot of pressure but it should be fun! Can't wait to see the rest of your posts! 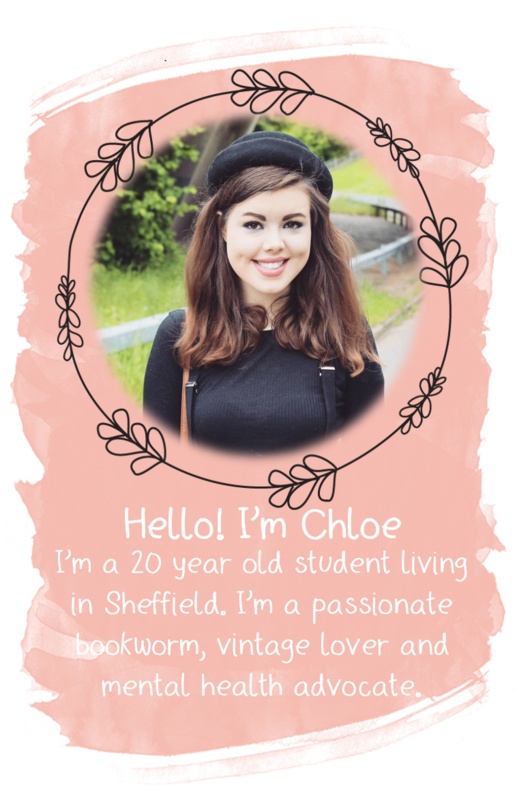 I am also doing Blogmas, I'm really excited but scared as its a lot of work haha!